ML Princess is best suited for all applications where high demand for humidification in very large and very high rooms have to be realised. Levels of up to 36 kg/h are possible with a single unit. 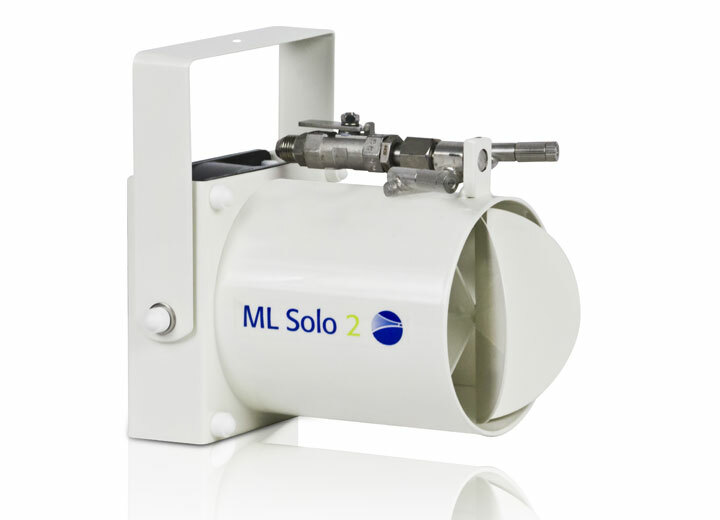 ML Solo - for industrial applications with difficult to service room situations, such as low ceilings or irregular shaped rooms. ML Flex distinguishes itself with its easy installation and low operating costs. 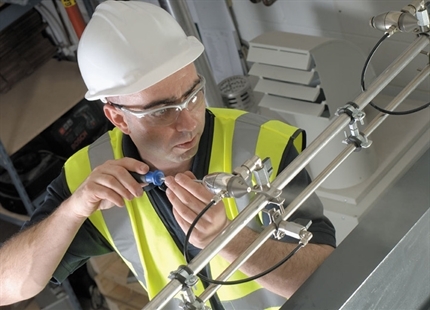 The system has a wide range of possible applications, which are modified to suit the individual conditions on site. The system can be mounted onto both walls and ceilings. 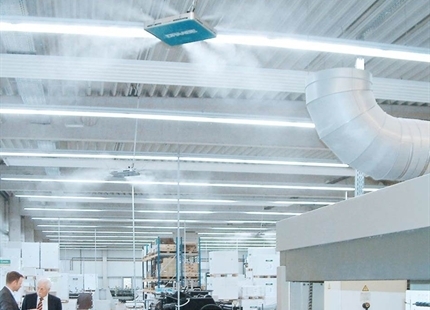 Applications: For high to extremely high air humidification needs. 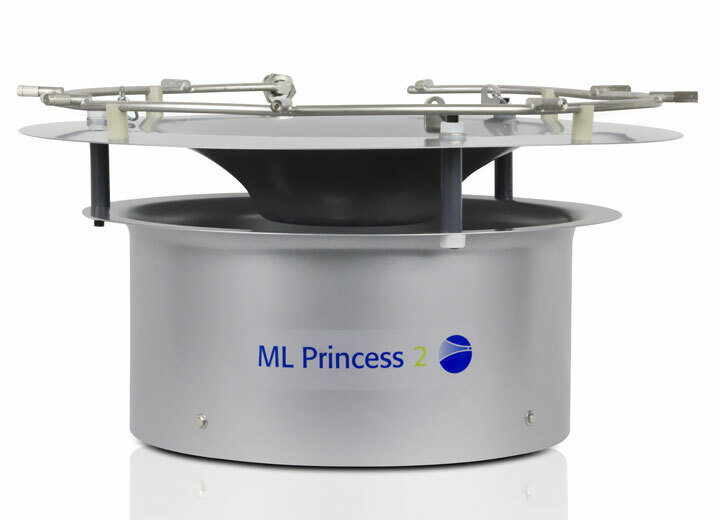 The ML air humidification system series includes ML Princess, ML Solo and ML Flex systems. The ML systems are well suited for industrial applications requiring a high degree of humidification. The fixed ML water treatment and high-pressure pump can be adapted and expanded to customer specifications. This makes humidification capacities of up to 10,000 kg/hour possible. Maintenance of the ML systems is done exclusively on-site. The scope of the service and maintenance agreement is laid down in customised maintenance contracts. 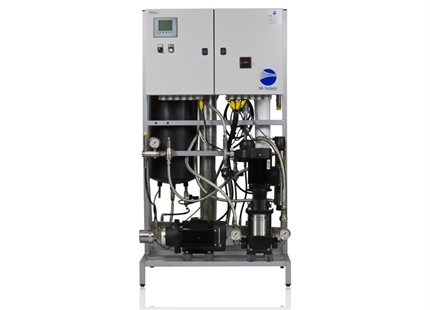 High capacity - Water treatment and the high-pressure pump can be flexibly upgradable and reach a capacity of up to 10,000kg/hour. 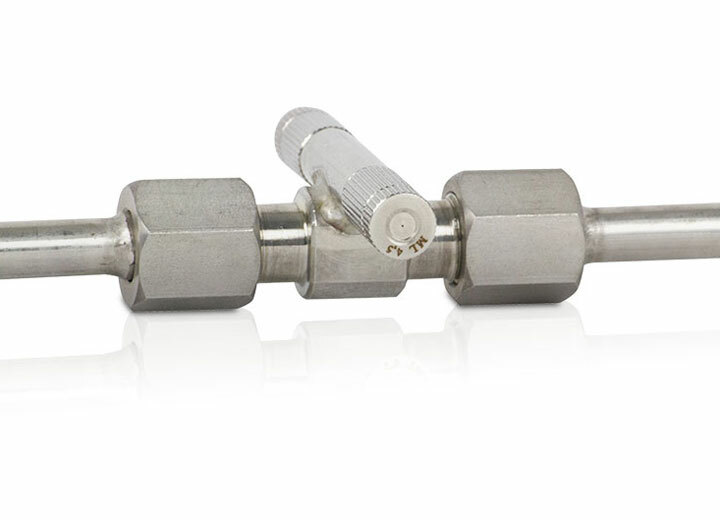 Flexible - Depending on requirements, you have a choice of a range of nozzle sizes, different diameters for the high-pressure hoses and variable water supply capacities. This guarantees a precisely tailored assembly for a plant system that matches the customers' requirements and on-site conditions. Reliability with stainless steel - All parts of ML products that convey water are made from stainless steel. This guarantees a long useful life and uncompromising hygiene. Do you have questions concerning the ML Systems?